When we reach 50 riders per event, all entry will be CLOSED. If we at Apple Jam Outfitters can help you with anything else, please don’t hesitate to email us and we’ll get back to you as soon as we can. If you use Advrider.com, please include your screen name in your subject line. 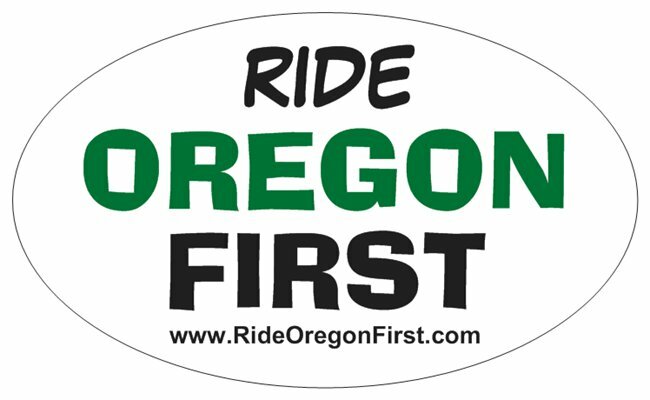 Help Support and advertise with RideOregon First Stickers…. 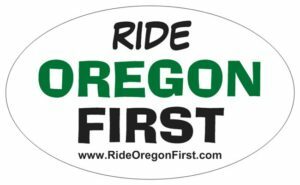 Please visit these GREAT local moto-vendors that offer great products and proper advice when you need it. Besides, they are all ADVers and they deserve our business !!! Alex and Heather @ Konflict Motorsprts earned my business for suspension service many years ago, and I seem to wear it out often 🙂 It doesn’t get much better than Konflict Motorsports for all your bad road & trail suspension needs. Harold and the crew began to offer cross country adventure riders the first truly rugged luggage solutions for adventure luggage over 10 years ago. Still the most copied, yet the original still gets better every year!